poorly ventilated space or closed apartment with a narrow single entry point or a space with single(narrow) entry point which have been closed for a long period of time. Confined spaces exist in many settings but are especially common in storage and transportation facilities. 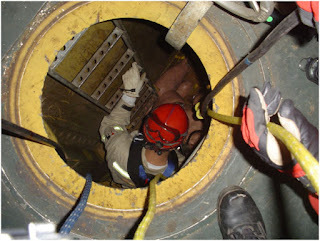 Confined space can be below or above the ground. A confined space despite its name is not necessarily small. Fatal and serious accidents have regularly occurred to workers in confined space as a result of negligence or ignorance of the risk associated with it. 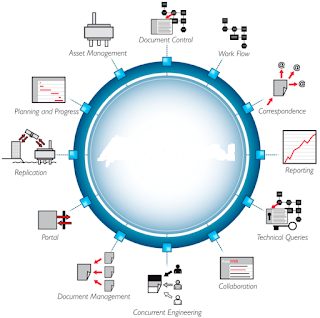 The high risk and hazard if not identified and controlled can pose a lot of challenge to the labor force entering it.it is therefore important to identify the hazards and control the risk associated with working in a confined space by the implementation of a confined space hazard assessment and control program.